A guide for self catering accommodation to stay in Graafwater. 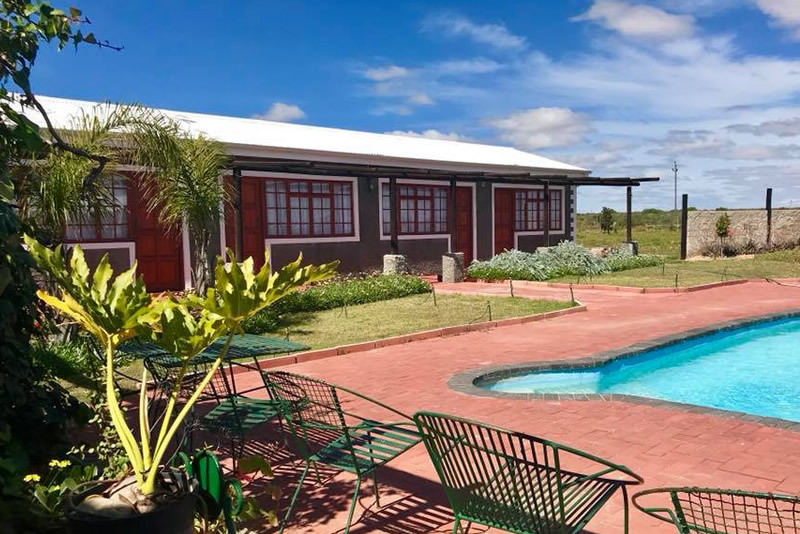 Triple J Lodge is on a farm 1.5 km outside of Graafwater on route to Lambert’s Bay. Ideal for group bookings of 15 - 20 guests sharing.